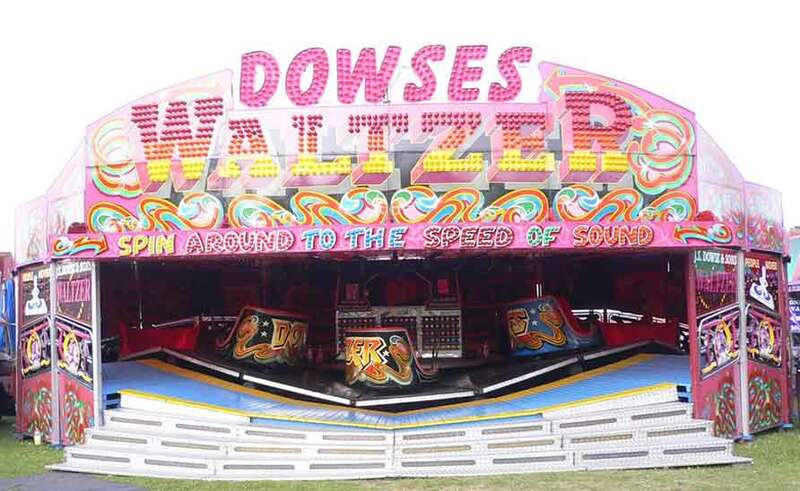 Dowse's Funfairs have been putting smiles on faces throughout Yorkshire, Lincolnshire and beyond for well over 50 years. We attend events and fairs in the UK, and we also offer funfair rides hire, dodgem hire, waltzer hire, white knuckle rides hire as well as children's rides, stalls, fairground attractions an amusement arcade and catering, all offering great value for money. We have all your funfair favourites available for hire. Fairground classics like the dodgems, waltzers, big wheel and kiddies rides. You can also hire our white knuckle rides if you are feeling a bit more daring and looking to give your guests that extra thrill. 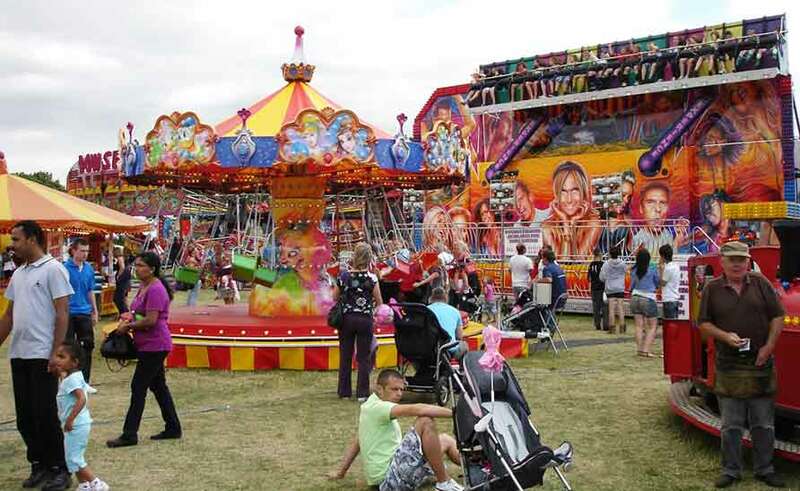 We supply attractions for all types and size of events, from single rides to a full funfair. You can have fun and be safe, all of our rides and attractions are fully inspected, and tested annually by ADIPS qualified technicians, and conform to all Health and Safety Executive standards. We are members of the Showmen's Guild of Great Britain and carry £10 million public liability insurance. We can make your special event just that bit more special, private and corporate entertainment hire are very welcome. Some of the events we have attended include weddings, bonfire and firework displays, shows, carnivals , galas, promotions, private and corporate entertainment etc. Our clients include B&Q, BMW, Mini, Scunthorpe United and SureStart and many more, so you'll be in good company. Whether you want to hire a funfair, dodgems, waltzers or just one of our kiddies rides, contact us and we will do our best to suit your needs. 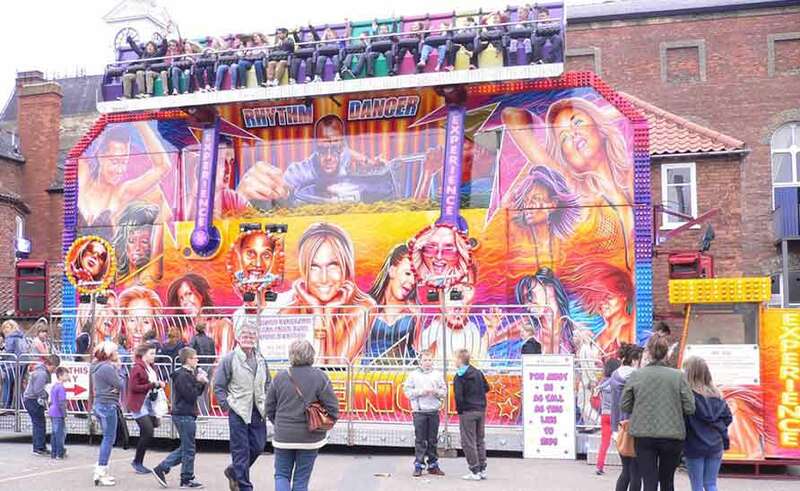 Based in Doncaster, Sheldon Dowse and sons have been running funfairs for over 50 years, attending around 20 events each year. One of our main lines of business is corporate fairground hire, providing equipment for product launches, promotions, company fun days, graduation balls, TV, film work and more. As well as supporting charities such as the Bluebell Wood Hospice, the NSPCC and Lions with fundraising days, we also open up our rides and attractions free of charge for the enjoyment of children with special needs. Most of all our business is fun, because fun is our business. So let us put a smile on your face.